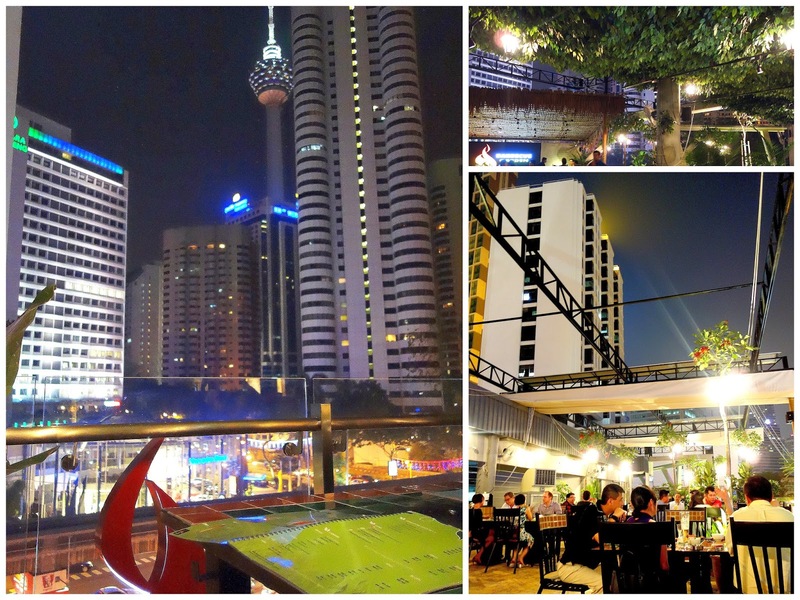 Perched on the rooftop of Life Centre, the newly launched Barbecue Garden is a leafy outdoor oasis where customers can feast on grilled meat & seafood in the shadow of the Kuala Lumpur Tower. 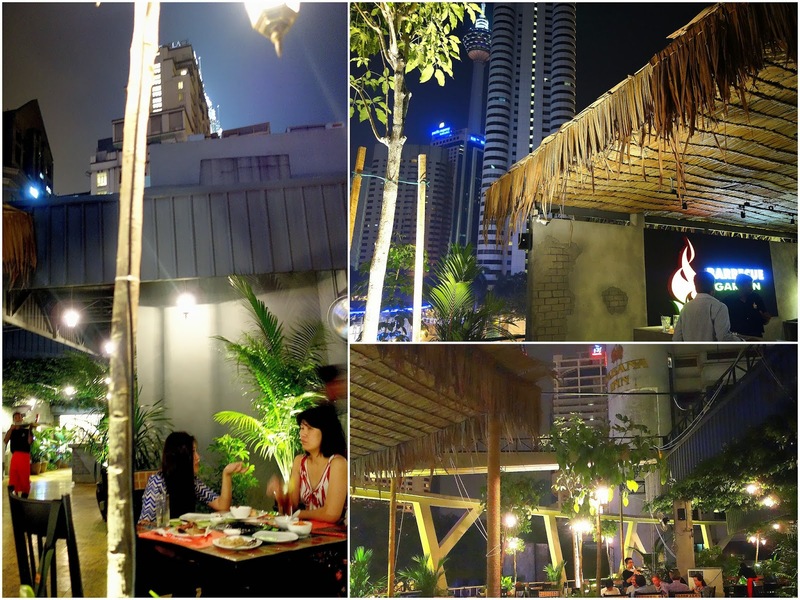 Arrestingly atmospheric, the alfresco area is among the city's most unique dining venues, ideal for chilling out on breezy nights. Here's the drill for the grill: It's a DIY barbecue with an a la carte menu that supplies a sweeping selection at reasonable prices. 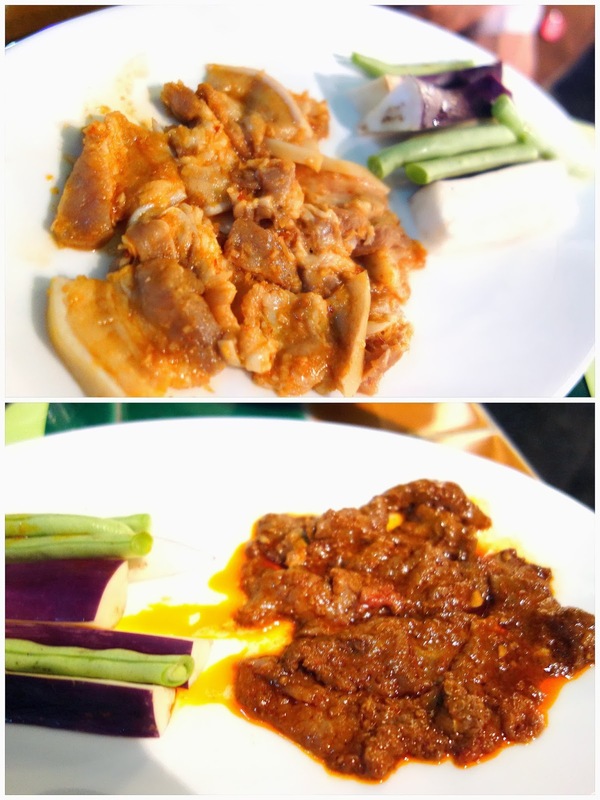 The best bets: Lemongrass-marinated wild boar (RM14+) & five-spice venison (RM18+), both packing plenty of flavour. Cinnamon-grilled chicken wings (RM6+ for three), finger-lickin' very-good. 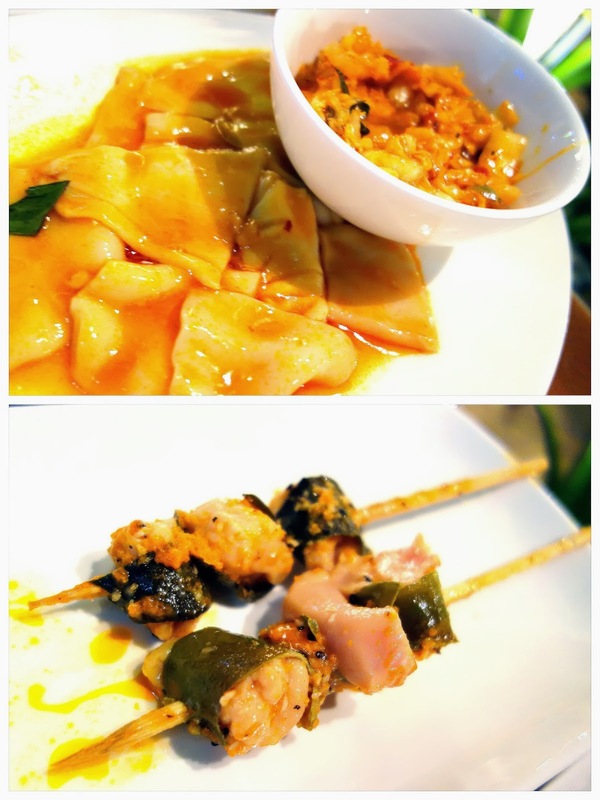 Succulent skewers: Beef-wrapped sugarcane (RM17+ for six) & peanut pork satay (RM5+). Squid with peanut sauce & lemon leaf chicken. 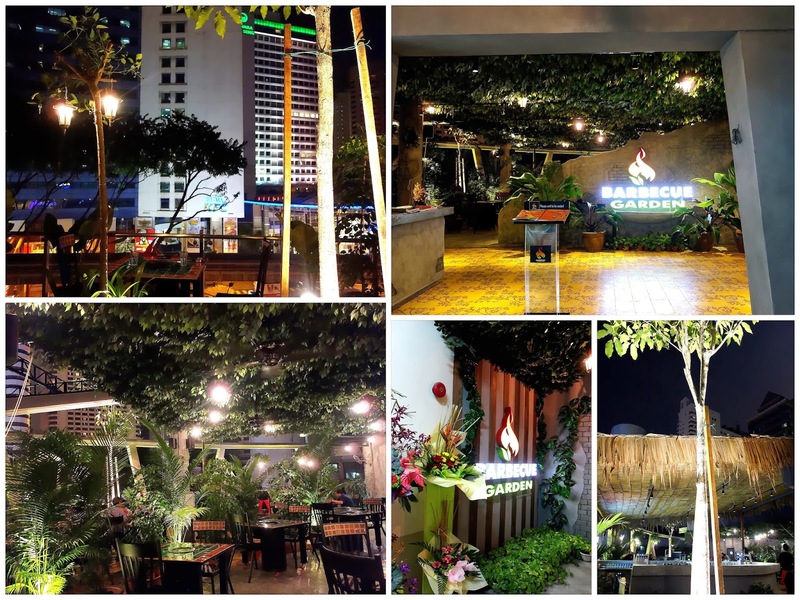 What makes Barbecue Garden extra-worthwhile is that its food is not only unique but undeniably tasty, beautifully marinated with lovely nuances. 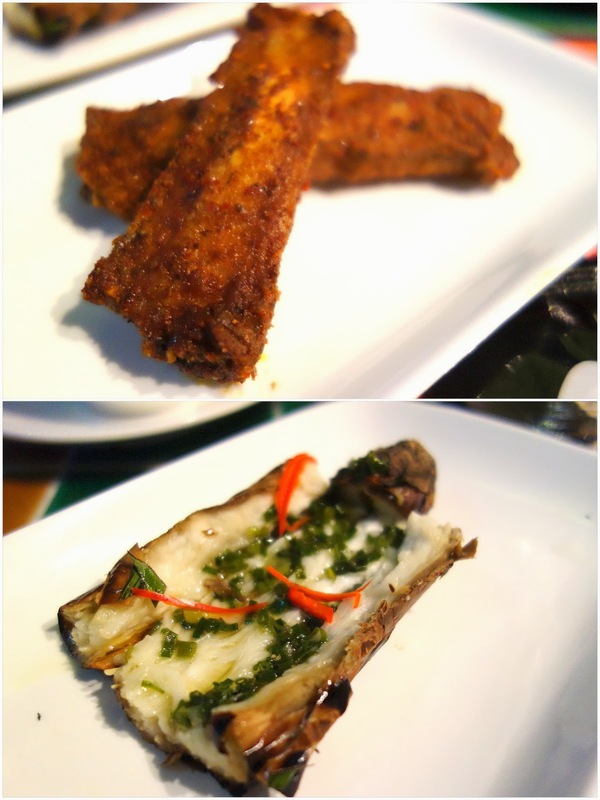 Spice-rubbed pork ribs & Vietnamese-style braised eggplant, the latter a nod to the roots of the Barbecue Garden franchise, which has multiple branches in Ho Chi Minh City. Painstaking to cook though; we could have used some wine & cocktails to help ease the effort (intoxication makes time fly), but those will only be available later this month. Thankfully though, service is fairly friendly here. 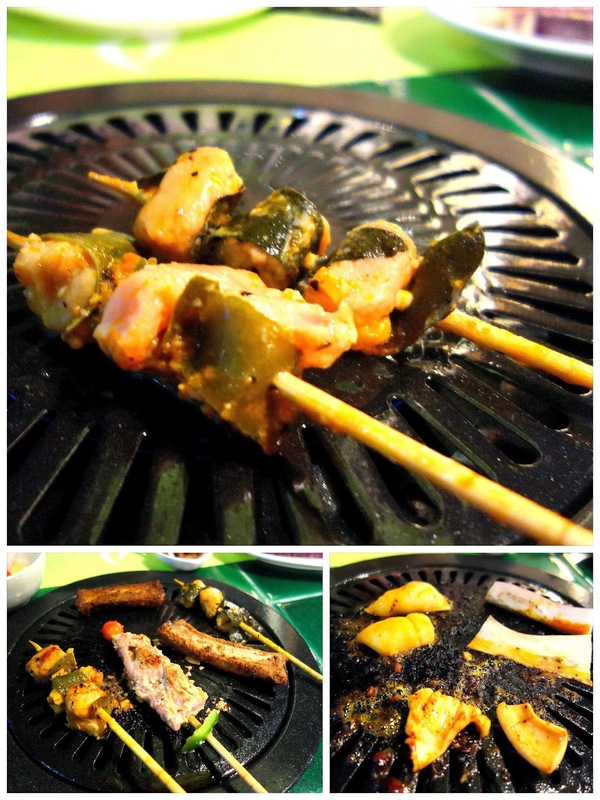 Finish on the nicest note: Barbecue Garden's grilled bananas (RM4+) are pleasurably caramel-sweet, soft but not mushy. Interesting concept, i'd pay for the environment! Thanks for covering us, do come back again after our hard launch. 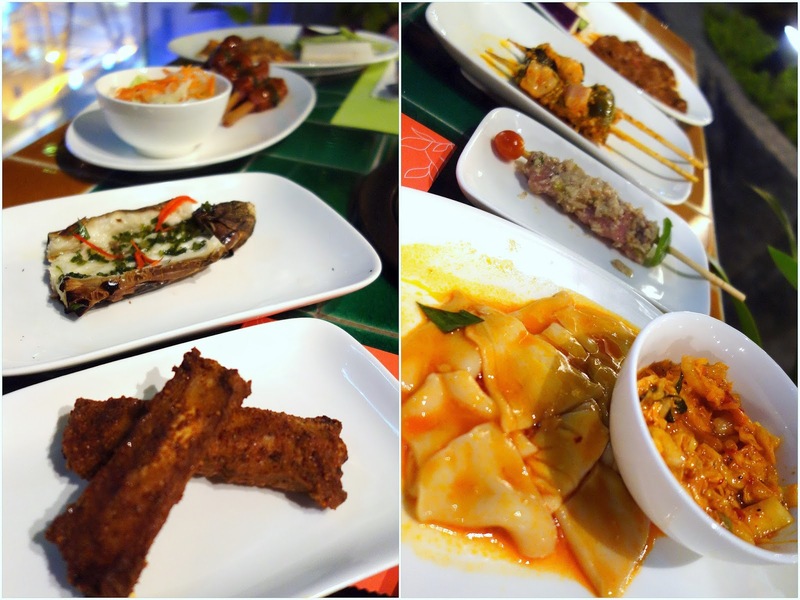 The menu will be expanded by then to include the Malaysian selection as well. If you don't mind me inquiring, how did you stumble upon Barbecue Garden so early (it was our fourth day of operations)? Was it a referral? Woo nice place! If someone can cook for me even better! Hahaha. Oooooo...food looks so good. Nice that it's outdoor....or you will leave the place smelling like something that has come off the grill. What an amazing and interesting place, Sean! I wonder if restaurants in the Life Centre will ever really take off. A few good concepts seem to have come and gone without much success. 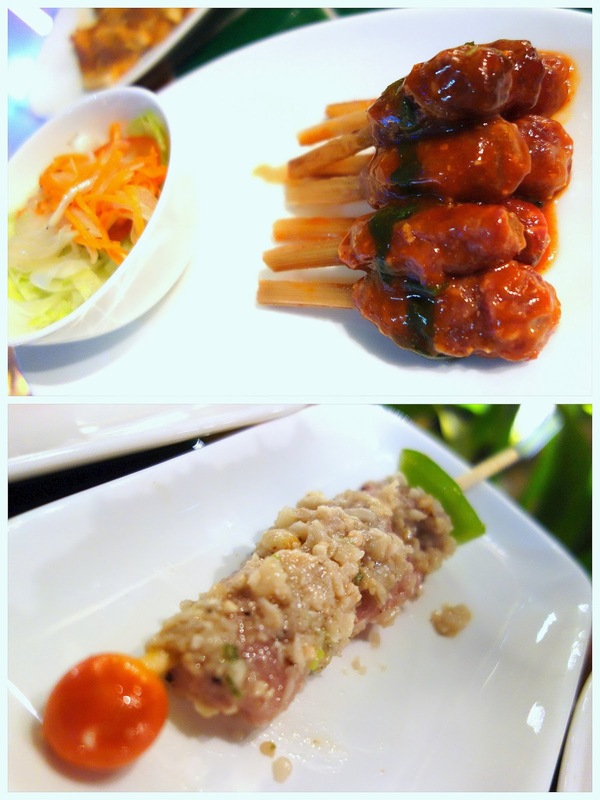 The items certainly are pretty affordable.... and wow wild boar! Not something very common nowadays. Ah nice and porky-licious too! I believe it is cooling then even with our current temperatures?